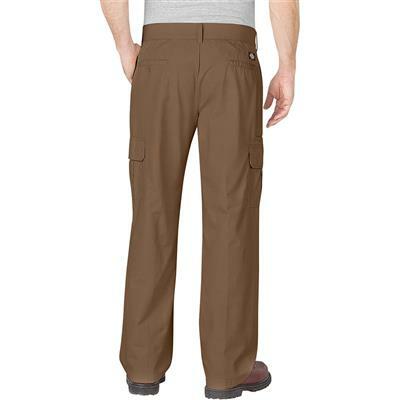 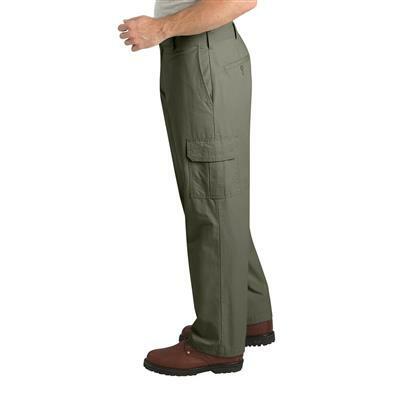 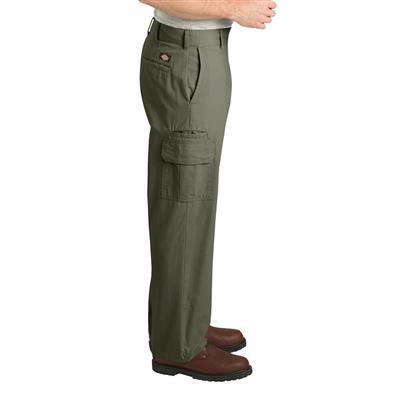 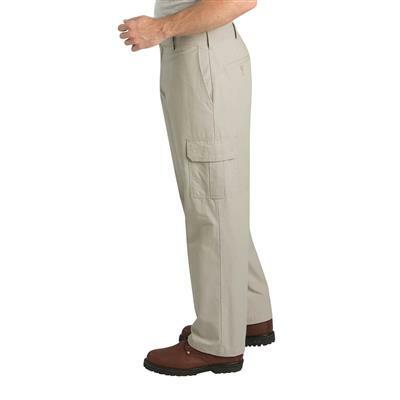 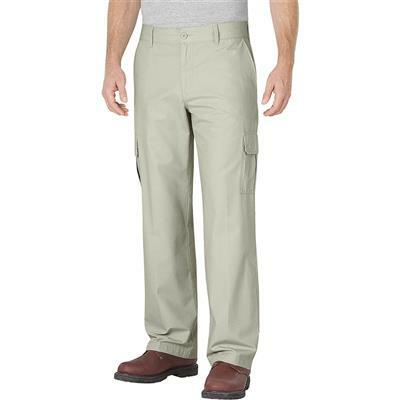 This durable cargo pant will work just as hard as you do. 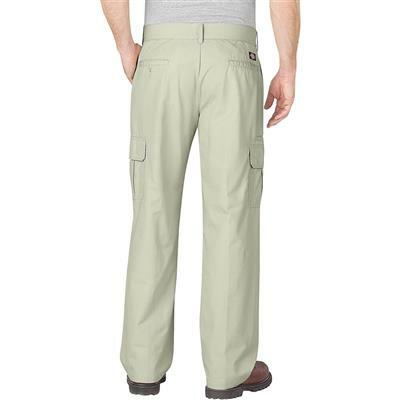 Its 100% cotton ripstop fabric is woven using a special reinforcing technique that makes it resistant to tearing and ripping. 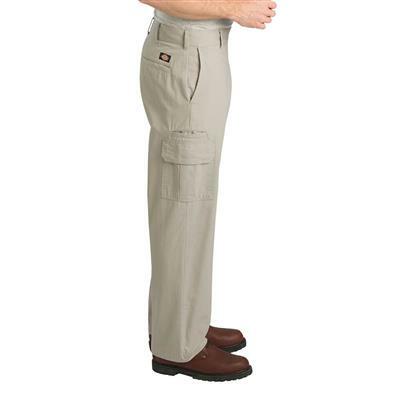 It is equipped with expandable cargo pockets and a multi-use pocket to keep your tools close at hand. 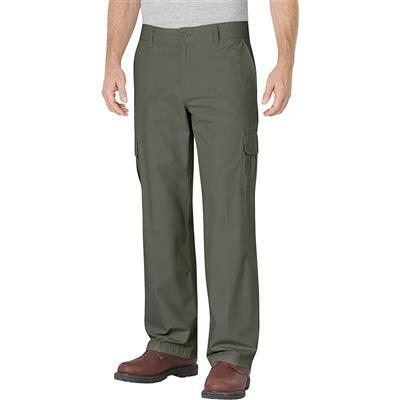 With a washed finished for comfort, this pant has true workwear construction.